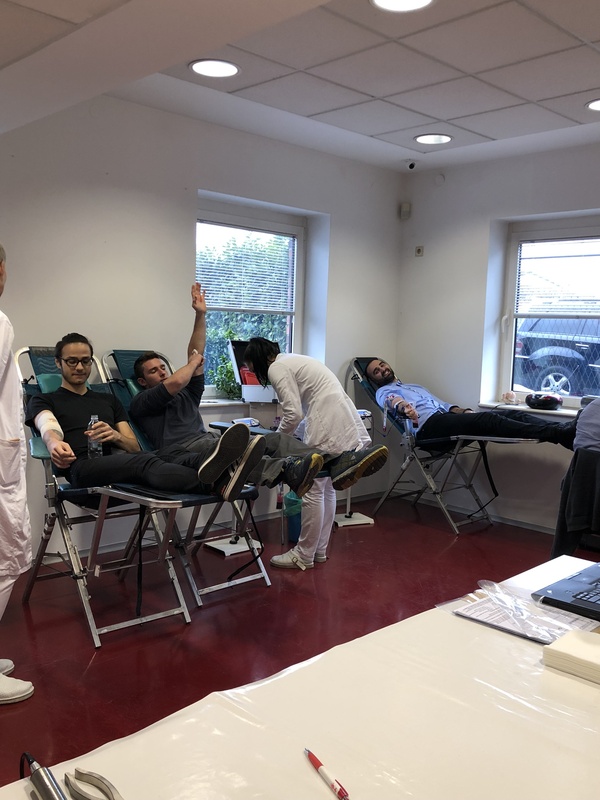 We are true humanitarians! 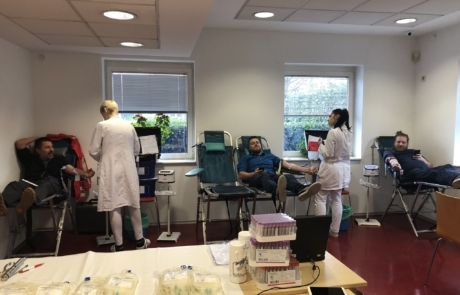 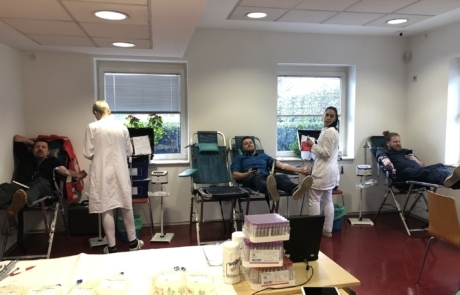 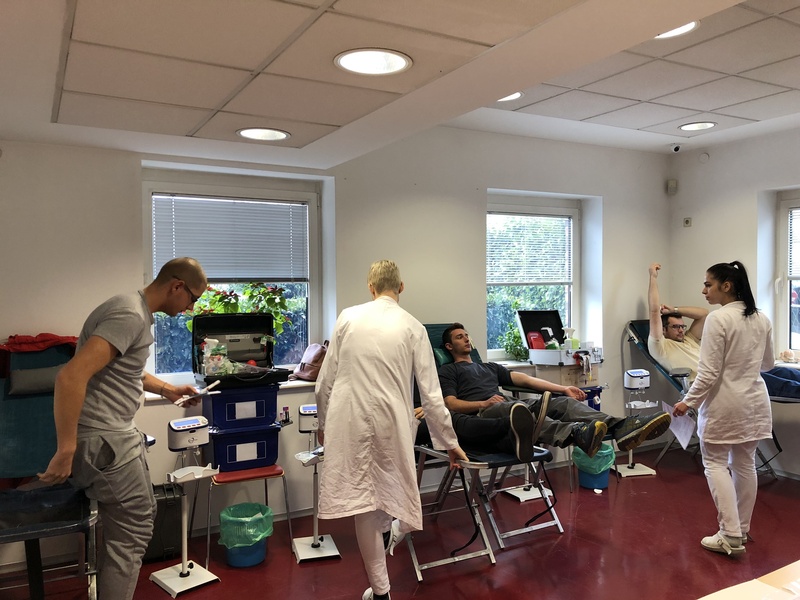 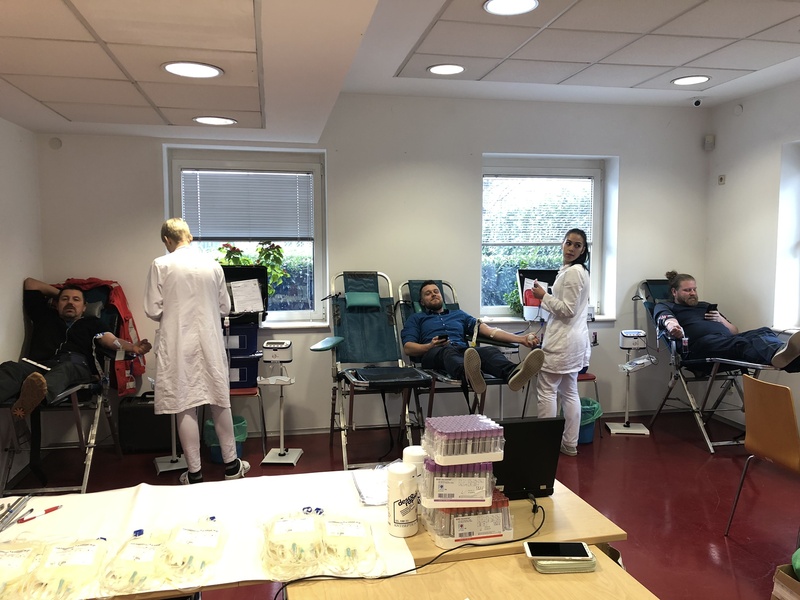 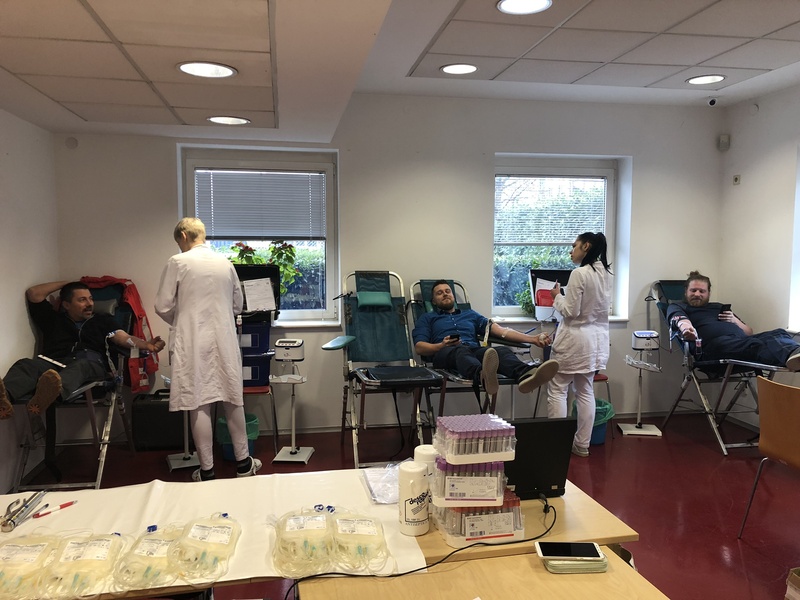 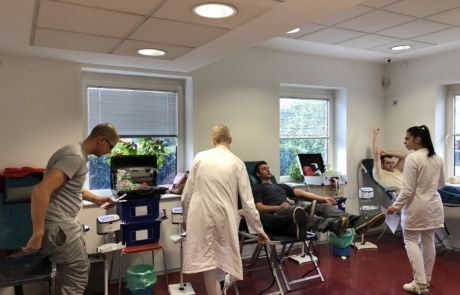 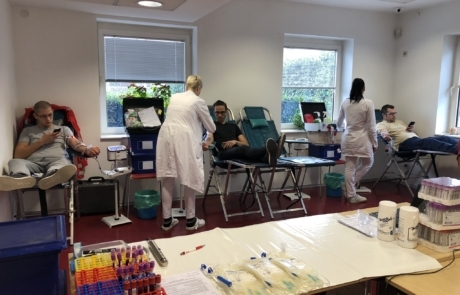 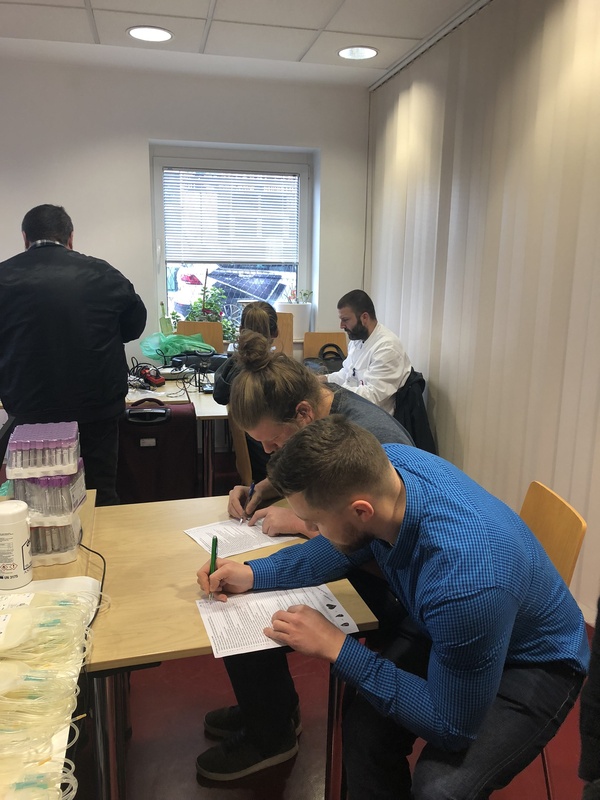 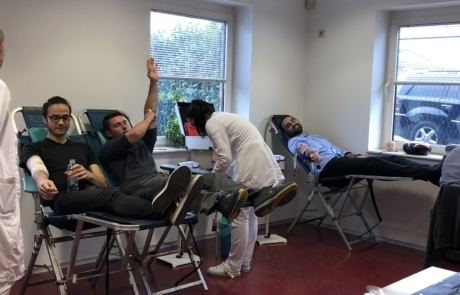 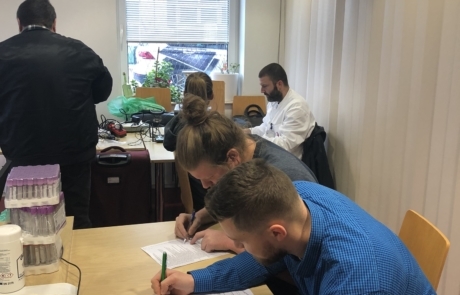 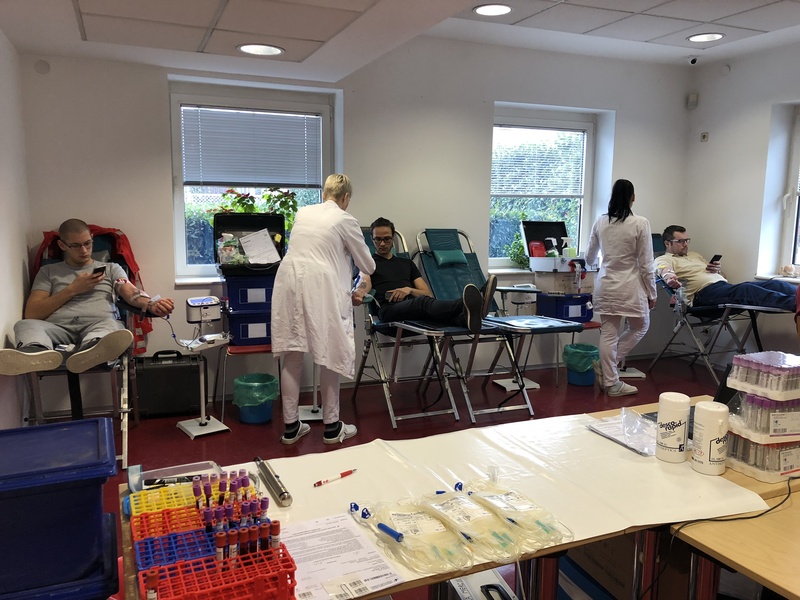 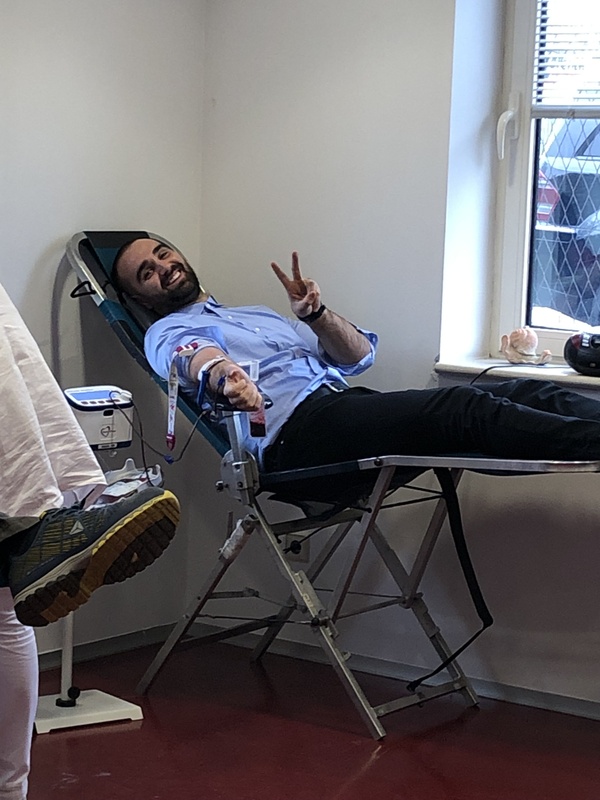 In cooperation with Croatian Institute for Transfusion Medicine we have organised a blood donation in our HQ office. 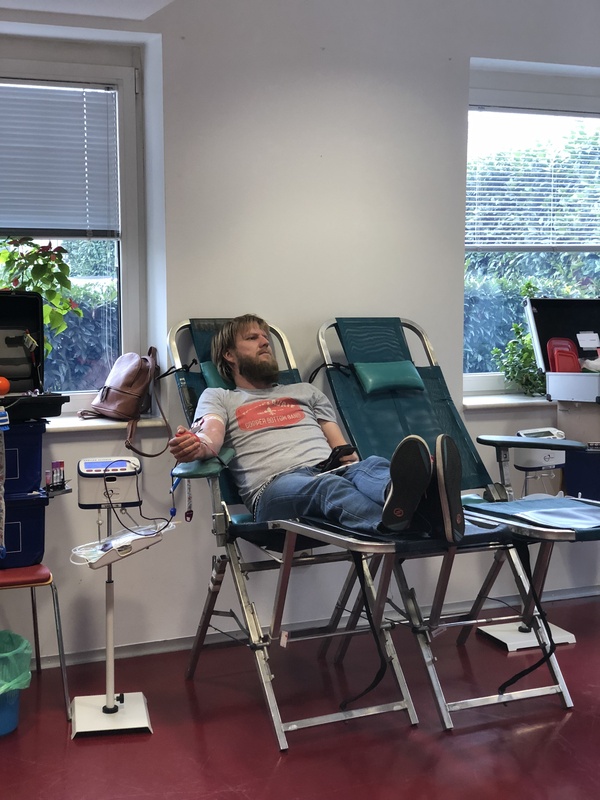 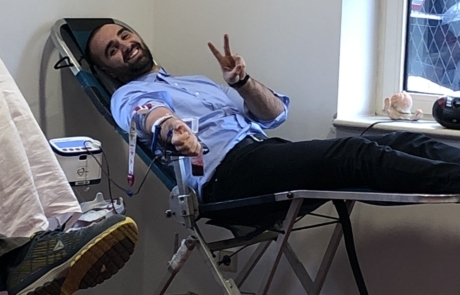 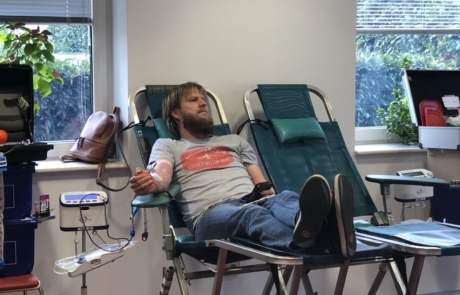 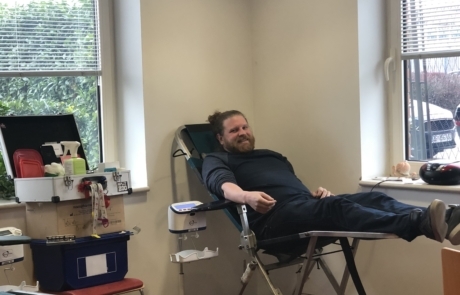 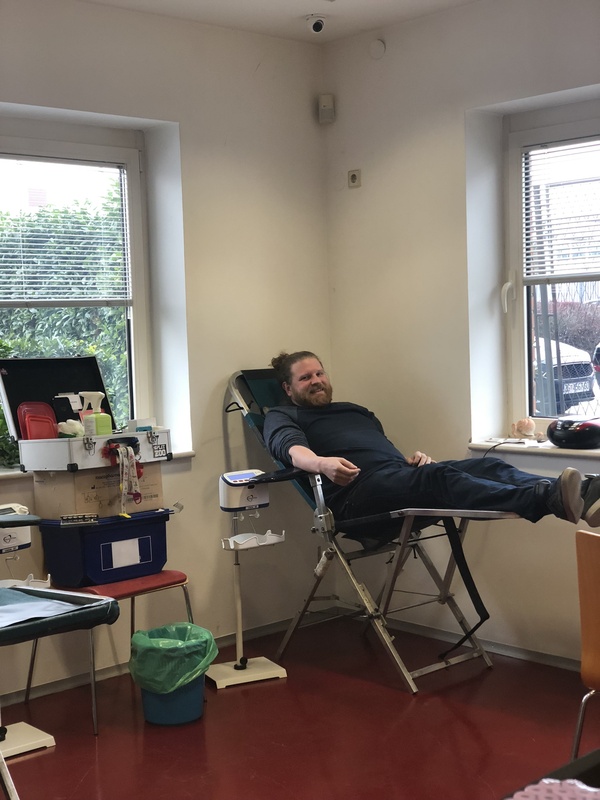 Safe blood saves lives and improves health so we can’t wait to donate blood again!